Basketball great Shaquille O’Neal has been added as a member of the Board of Directors at Papa John’s, according to reports. 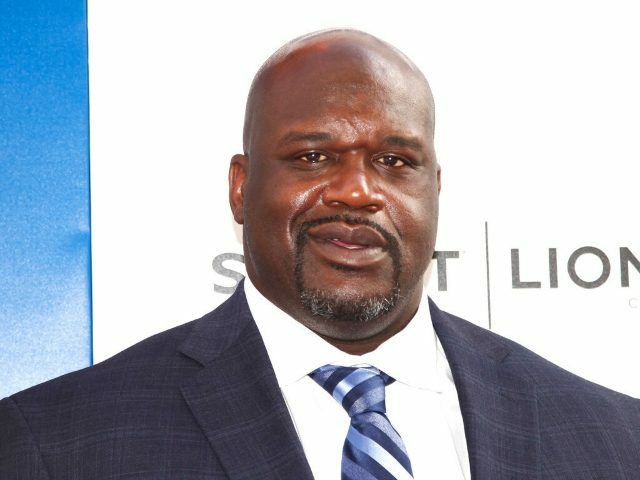 Shaq announced the news on his Instagram account with a statement about the company and how much he loves their product, TMZ reported. “I am so excited to be joining the Papa John’s family as a member of the Board of Directors, a soon-to-be investor in nine Papa John’s franchises in Atlanta and an ambassador for the brand,” Shaq wrote. The last time the pizza chain was in the news it was over the hubbub whipped up by former CEO John Schnatter’s use of the N-Word during a company training call. Schnatter disputed claims he used the word inappropriately but was eventually removed from the company he founded. Schnatter later said that resigning from the company was a mistake.